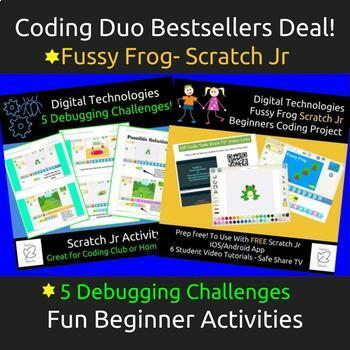 My most popular resources in a great value duo deal! 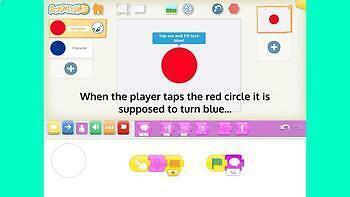 Using the free Scratch Jr App for IOS/Android educators can introduce key computational thinking concepts with these projects. Full instructions and solutions provided. I designed this project for beginner programmers 7-10 years. 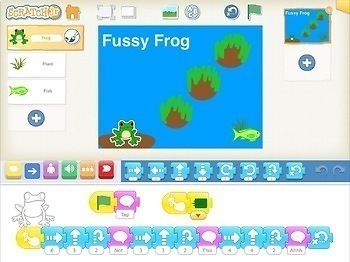 It introduces most of the Scratch Jr programming blocks, interface and paint editor in a fun and "hands on" way as well as key CS concepts; parameters, sequencing, algorithms, parallel programming. The resource contains QR codes which are direct links to child safe videos hosted on Safe Search TV, perfect for self directed learning in the classroom or homeschool! A fantastic resource to fire up those computational thinking skills! 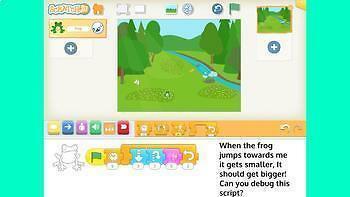 Students will identify the problems within these Scratch Jr projects, find the error in the programming blocks and debug them! The 5 challenges are provided as images and text via a printable PDF. Educator's overview and solutions are provided. This resource has been tried and tested with students 8 -12 years in a coding workshop and I found their solutions to be varied...There is no single answer for each challenge, any method can be used as long as it achieves the objective! ☀️ Minecraft Modding - What Is It?